You don't need to opt for a men's helmet to get all of the great features you need and expect from your headwear. The Giro Era Helmet has a women's specific design, and a tough polycarbonate shell construction, as well as outstanding ventilation systems. Its impact-absorbing foam liner offers up excellent protection, without all the weight, while the In Form™ fit system can be easily adjusted by dial - even while you're wearing gloves. Stack Vent™ helps to eliminate fogging so you can keep your attention focused on the run ahead of you, not on wiping your goggles down and making adjustments. Ladies, you deserve a helmet that was made for you. Buckle up into the Giro Era Helmet and enjoy the ride. In-Mold Construction – In-Mold Construction fuses a tough polycarbonate outer shell with the helmet's impact-absorbing foam liner. The fusion process allows for better ventilation systems, making in-mold helmets lighter and cooler than traditional helmets. 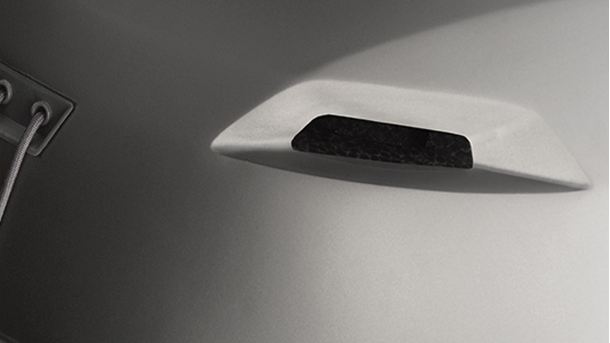 Super Cool™ Vents – Super Cool vents pull cool, fresh air into the helmet while pushing heat and stale air out. By maximizing efficiency and optimizing vent shapes, the collective cooling power of Super Cool vents helps to regulate your core temperature and keep you feeling fresh all day. 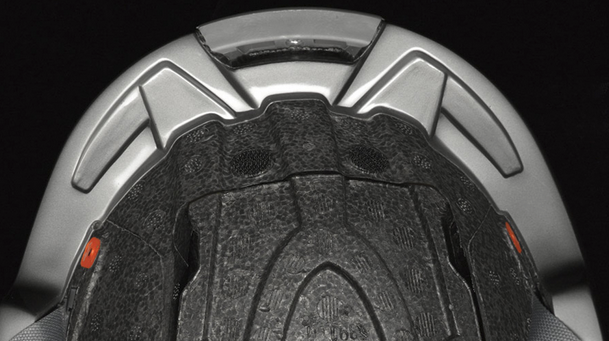 Stack Vent™ – Stack Vent™ aligns the center top vent of the helmet with the center vent of your goggles to help eliminate fogging while maintaining total helmet and goggle integration. In Form™ Fit System – A low-profile fit and stability system that makes it easy to dial-in the fit and feel of your helmet in seconds – even with gloves on. 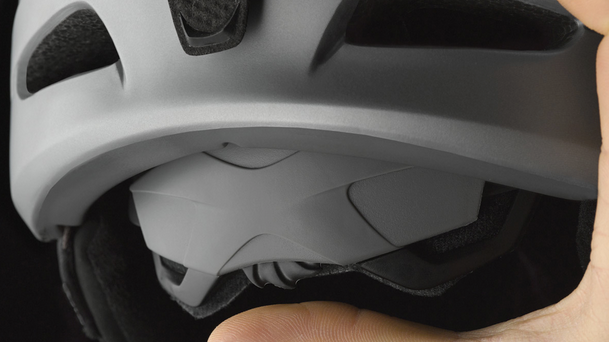 An ergo-friendly dial at the base of the helmet provides up to 6 cm of fit adjustment, and the system also includes a separate vertical turning feature that adjusts the fore / aft tilt of the helmet on your head to enhance peripheral vision and optimize the fit of the helmet with goggles.